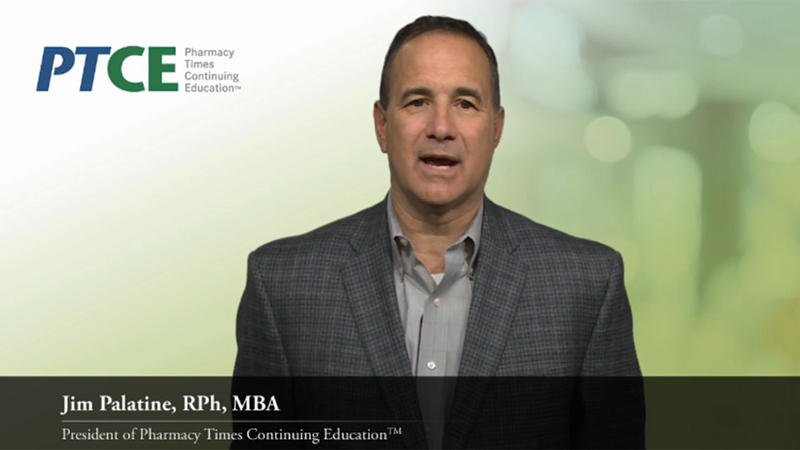 PTCE's President James Palatine, RPh, MBA Invites you to Directions In Pharmacy Spring 2019! CRANBURY, N.J.--(BUSINESS WIRE)--Pharmacy Times Continuing Education™ (PTCE), a leader in continuing education for retail, health-system, managed care and specialty pharmacists, announces the ninth annual Directions in Pharmacy® continuing education conference series, which will take place in four major cities across the United States in spring 2019. At each of the conference sessions, PTCE will be joined by a member of the Pharmacy Quality Alliance (PQA), who will provide accredited education on the steps that pharmacists can take to improve patient care as well as examine the clinical and economic impact to patients and the health care system. Directions in Pharmacy® is a one-day educational regional conference that will delve into the most recent and relevant information on disease-state management, clinical data and treatment guidelines, as well as best practices for patient care for a wide array of disease states including opioid abuse deterrent formulations, migraine management, diabetes and new influenza treatment recommendations. Attendees of this conference will have the opportunity to participate in six interactive sessions and gain insight on the latest advancements in managing patients with chronic illnesses, increase their knowledge of therapeutic areas and then implement changes to their practices when they return home. Accredited by the Accreditation Council for Pharmacy Education, each meeting provides attendees with the opportunity to earn up to six continuing education credits, including law credit. This conference is supported by educational grants from Boehringer Ingelheim Pharmaceuticals, Inc. and Lilly USA, LLC; Daiichi Sankyo, Inc.; Genentech; Lilly; and Novo Nordisk. For more information and to register for a conference, click here. Pharmacy Times Continuing Education™ (PTCE) is a leader in continuing education for retail, health-system, managed care and specialty pharmacists. PTCE is accredited by the Accreditation Council for Pharmacy Education as a provider of continuing pharmacy education (CPE). Our print, online and live CPE activities are designed to help improve the knowledge, competence and skills of pharmacists so they are better prepared to provide the highest quality of pharmacy care to the patients they serve and to the physicians they assist as part of a multidisciplinary treatment/management team. To learn more about the educational activities sponsored by PTCE, visit our website at https://www.pharmacytimes.org/. The Pharmacy Quality Alliance (PQA) is a nationally recognized quality measure organization with industry roles as a measure developer, quality educator, researcher, and convener. The quality measures created and maintained by PQA help healthcare professionals assess the quality of health plans and the services they cover. PQA was established in 2006 as a public private-partnership with the Centers for Medicare and Medicaid Services (CMS) shortly after the implementation of the Medicare Part D Prescription Drug Benefit. PQA develops, through a transparent, consensus-driven, and multi-stakeholder process, quality measures to support medication safety, adherence, and appropriate use. These quality measures are used in the Medicare Star Ratings program and Medicaid and have been endorsed or implemented by numerous other healthcare organizations.